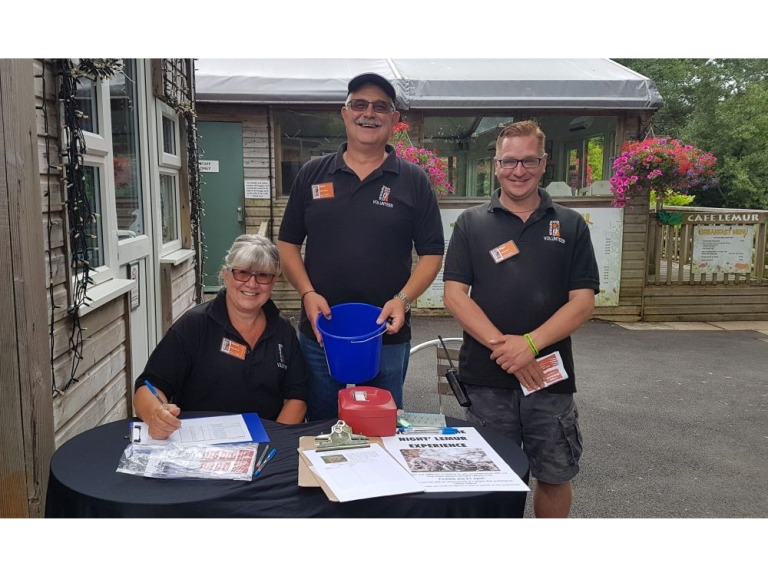 According to many, September, not January, is the time to make a fresh start and set new goals – which is why the region’s three top zoos are launching volunteer recruitment drives. Paignton Zoo Environmental Park, Living Coasts in Torquay and Newquay Zoo in Cornwall are all part of the Whitley Wildlife Conservation Trust. The charity has opportunities available for volunteers to support its work in a wide range of roles. The French refer to la rentrée, or the return, when students go back to school and businesses reopen after the August holidays. The period of renewed bustle in September, when life returns to normal, is known in Italy as il rientro. “We thought we’d capitalise on the positive energy and mood of reflection that comes at the end of summer and start a recruitment drive for new volunteers. Volunteering is known to be good for people physically, mentally and socially. People can give a little back to their community and have a great time in the process.” Volunteering means people can support a charity and help guests while learning new skills, meeting new people and passing on knowledge and experience. Neil again: “The roles we have available would suit outgoing individuals who enjoy interacting with the public, being outdoors and who have an interest in the natural world. We also have a few roles supporting the keepers with food preparation or helping our gardens and grounds teams to keep our zoos and enclosures in tip top condition throughout the year. Mostly, volunteers don’t have hands-on contact with zoo animals, but you will be volunteering in an environment where amazing plants and animals are all around you. More information on available volunteer roles can be found at Living Coasts, Newquay Zoo and Paignton Zoo, or at https://www.paigntonzoo.org.uk/support-us/volunteer https://www.livingcoasts.org.uk/support-us/volunteer or www.newquayzoo.org.uk/support-us/volunteer .